Ageing Skin is, unfortunately inevitable. Even if we only experience casual sun exposure over our lives, skin quality begins to deteriorate in the middle to late 20s. However, skin ageing is influenced by many factors, and the appearance of damaged skin can be improved. 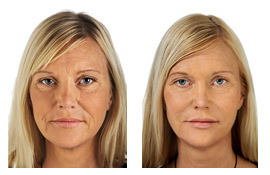 Lines and wrinkles are a part of the natural skin ageing process. 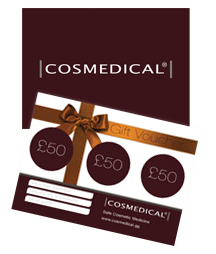 However, at COSMEDICAL our team can make individual recommendations for softening or dramatically reducing lines and wrinkles based on an assessment of your skin. Treatment options include Regenlite™ laser, muscle relaxants (Botulin), dermal fillers, PRP, glycolic peels, medical microdermabrasion or Jan Marini products.